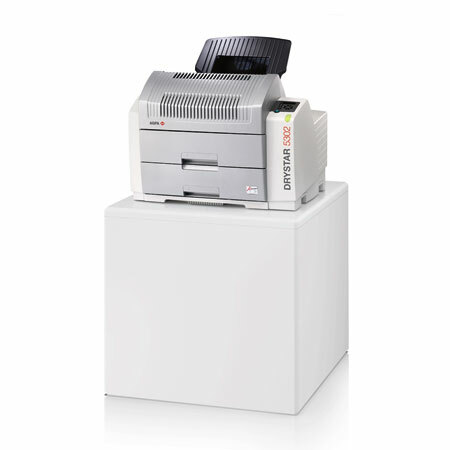 DRYSTAR 5302 offers all the benefits of Direct Digital Imaging. This solid-state technology avoids the use of complex optical components, making the imager reliable and durable by design. Moreover, DRYSTAR 5302 is ecological and user-friendly. No more wet processing, no darkroom, no complicated adjustments or cleaning procedures. Chemicals, waste handling and disposal costs are things of the past.